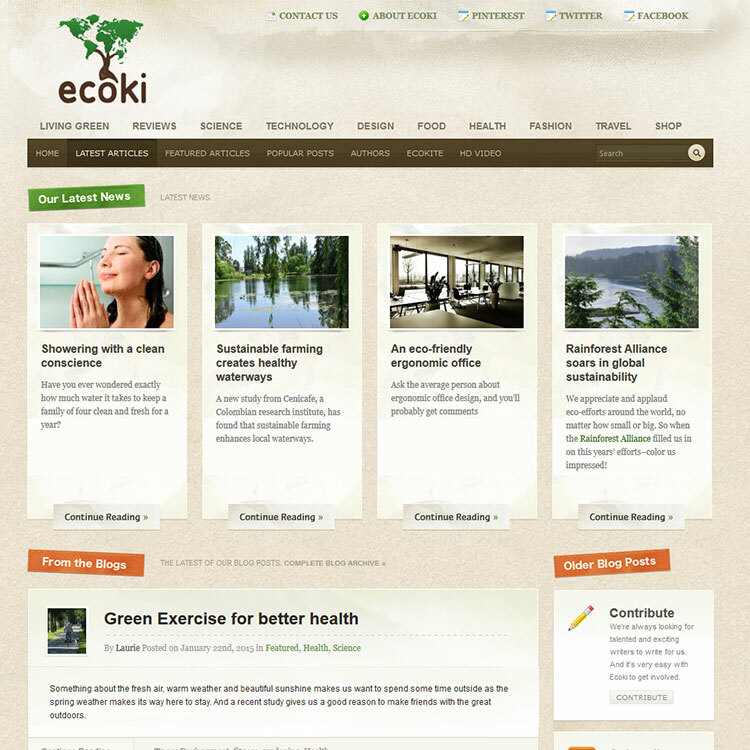 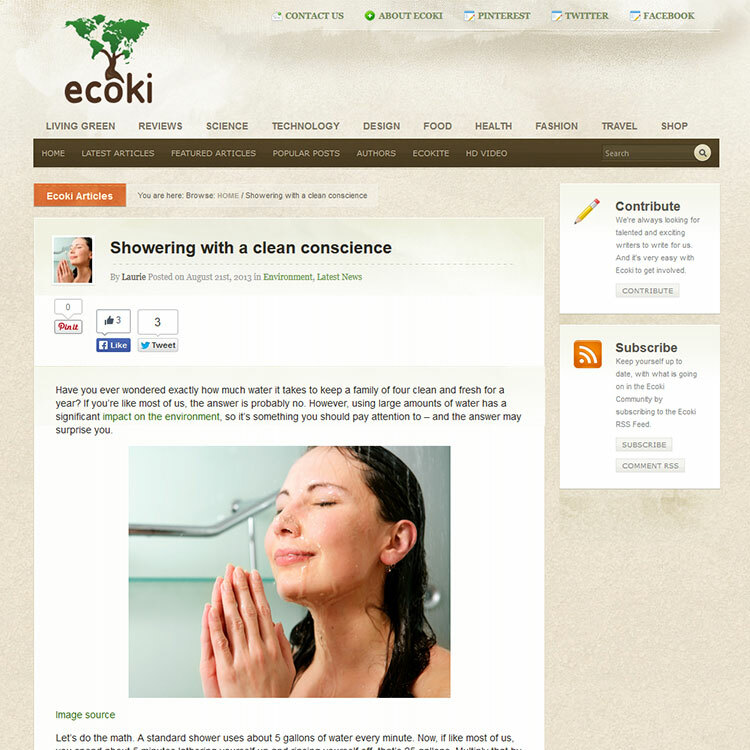 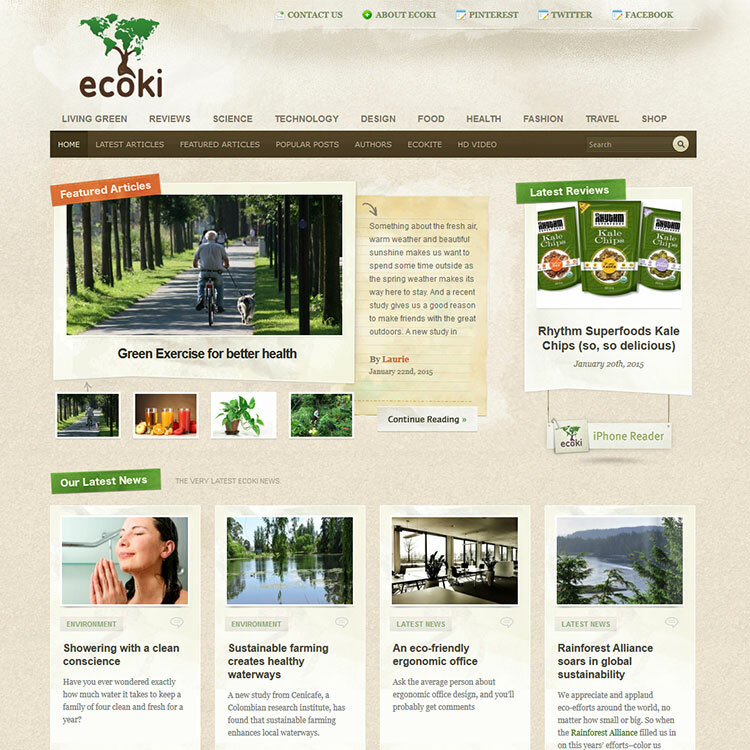 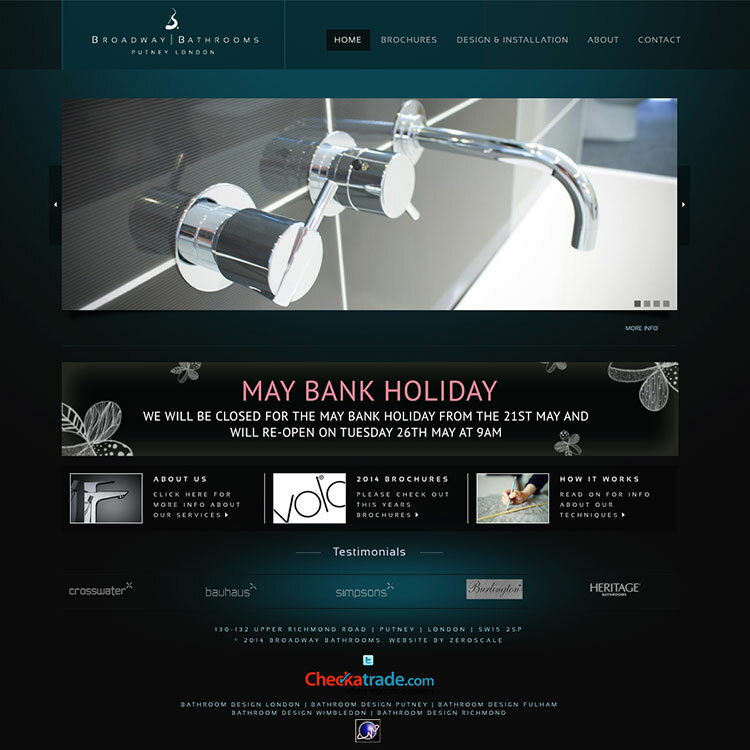 ecoki.com is a site about fresh, new eco-lifestyle community filled with enthusiasm for all things eco-related. 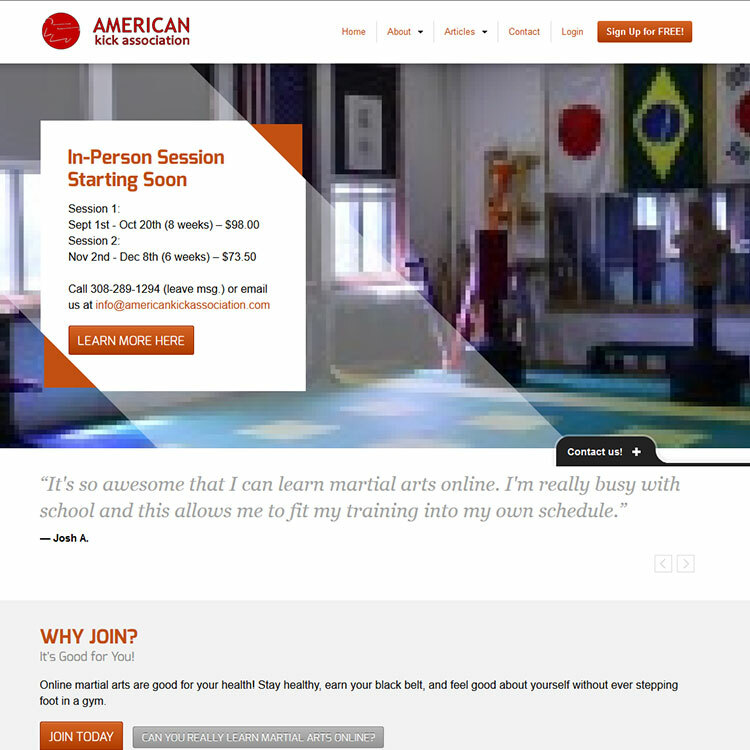 Build on top of WordPress we did some really cool stuff on there. 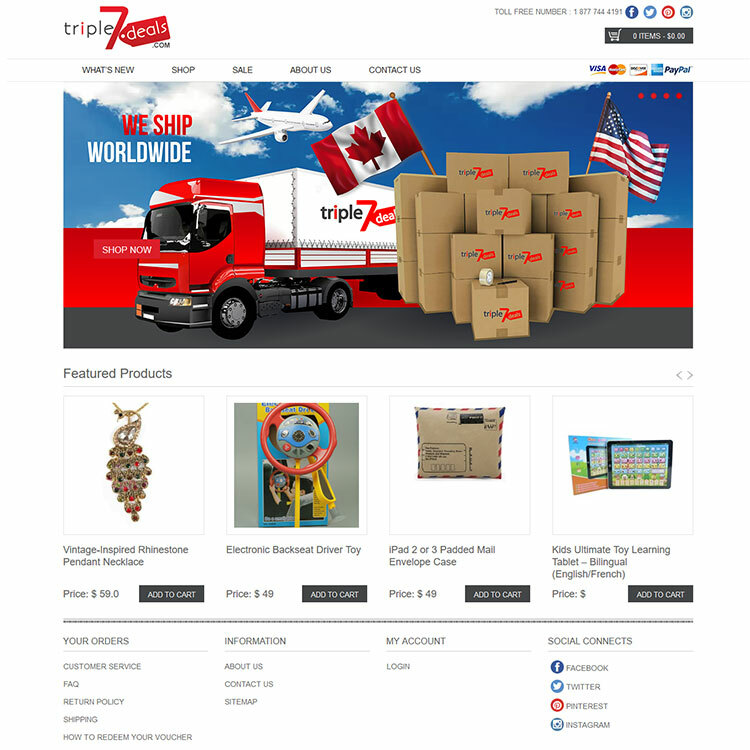 Like managing different content from the backend in a best user friendly way, several plugins customization and of course design+develop the theme from the ground.